Looking for a house at the beach? 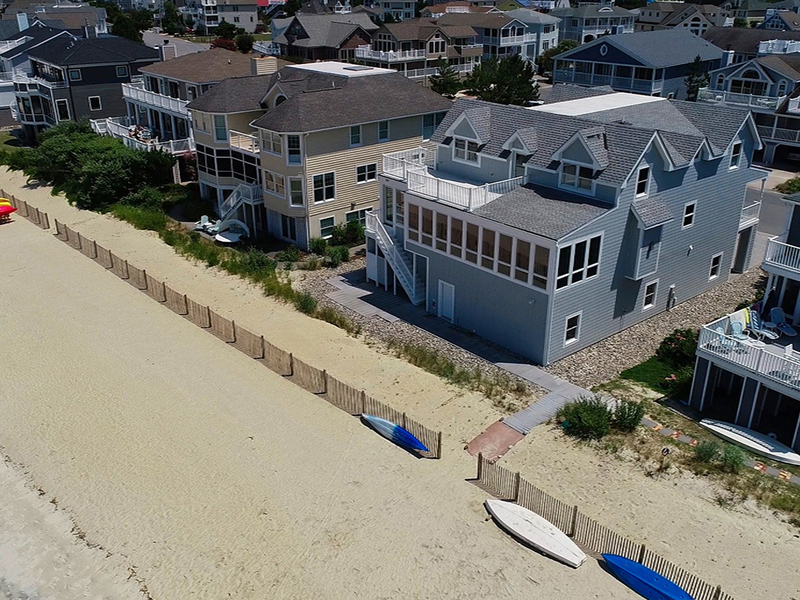 Join us on Saturday AND Sunday to see these fabulous Lewes Beach homes - both would be great to come home to! Both homes are open Saturday and Sunday, November 17 & 18, from 12 - 2 p.m.
Stop by Saturday, Sunday - or both days! - to get a sense of how close to the beach this newly built home is while maintaining cul-de-sac privacy! Gorgeous appointments and new construction from Evergreene Builders. And a private wetland view! Visit this stunning home in Cape Shores to experience true beachfront living! This spacious home would be an ideal investment for your own family reunions or to earn income as an attractive rental with its beachfront appeal and community amenities! We have always appreciated Lee Ann's professionalism and service. We will use Berkshire Hathaway HomeServices and Lee Ann in the future.